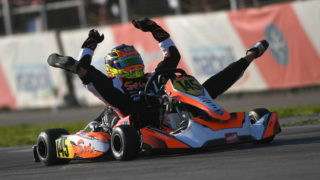 Frank Rouxel, winner in X30 Veteran for the third year on the bounce! 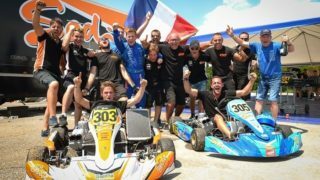 SodiKart releases team highlight video from their accomplished Le Mans 24 Hours of Karting. 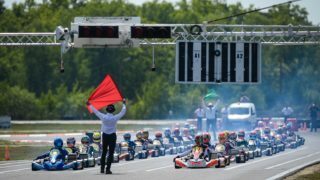 Sodi Kart team report from the Le Mans 24 Hours of Karting. 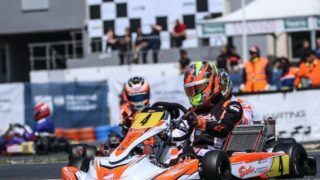 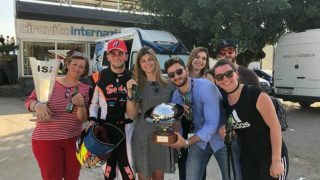 KZ2 European Championship Salbris report. 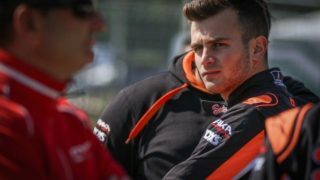 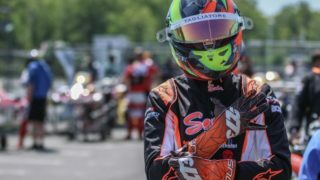 Alex Irlando finished sixth the first round of the CIK-FIA KZ European Championship held in Salbris, France. 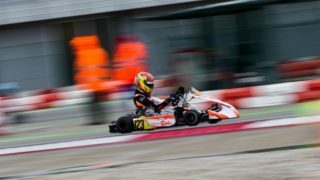 KZ2 reigning world champion raced his first race of the season in OK, improving session after session.